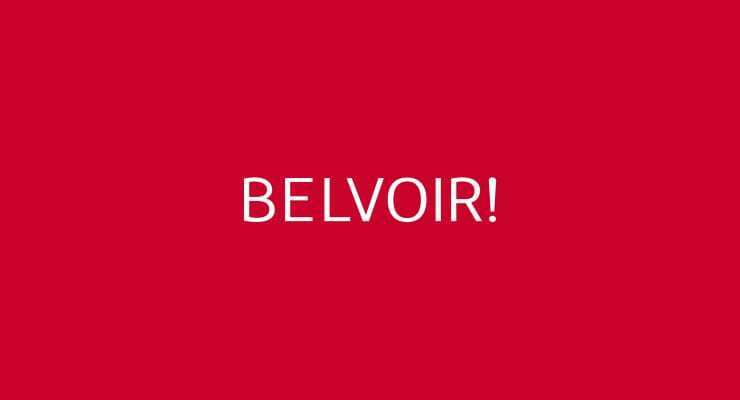 Belvoir Lettings reported income from its franchises rose by 7.1% along with positive figures for organic lettings growth and an increase in sales transactions. Belovoir seem to be ready for the ban on tenants fees that come in to play in June 2019 having extended its assisted acquisition programme including financial services and mortgage advice to bring in revenue streams. Full report released on the Proactive Investor website.